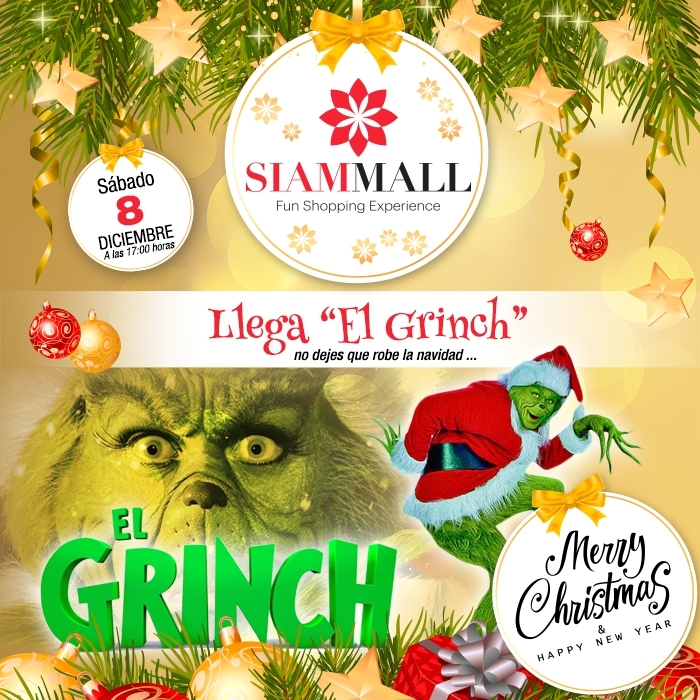 The Grinch visits Siam Mall! 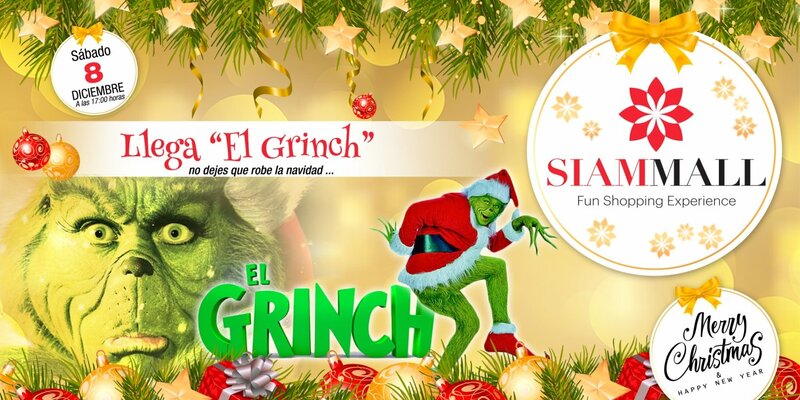 Saturday, December 8 at 5:00 pm The Grinch will visit to take photos with our visitors and play with the little ones. Come and enjoy Siam Mall with the family this Christmas!